Such gorgeous pieces! Hasn't Revlon came out with the most insane colors this year?? That dress is just gorgeous! I would wear that until it fell apart, it's so beautiful. that dress is soo cute! That dress is gorgeous! At first I was like "Whoa! Is that a wedding dress?" No, but it's definitely a princess dress. Gorgeous. :) little things that make smile color the life so much more than just big stuff witch is so rare. 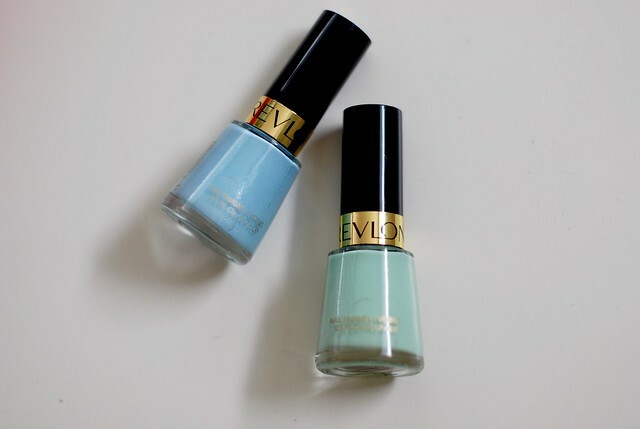 I so need that mint Revlon polish, loving pastels! Great photos, the ice lollys look delicious! That dress makes me smile too. Beautiful. Your vintage chiffon dress and those delectable gelato bars would brighten my day up, too. 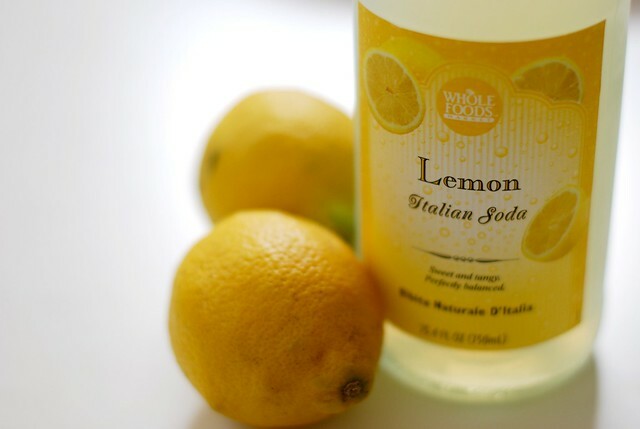 I love the Italian sodas from Whole Foods, I get the blood orange one and it's so good. I used to work as a barista and make italian sodas all the time. Thanks for the reminder that I should either make or buy some. The dress is absolutely beautiful. Is it vintage? mmm... They are making me smile too! new Revlon nail polish colours are uber cuteeee! 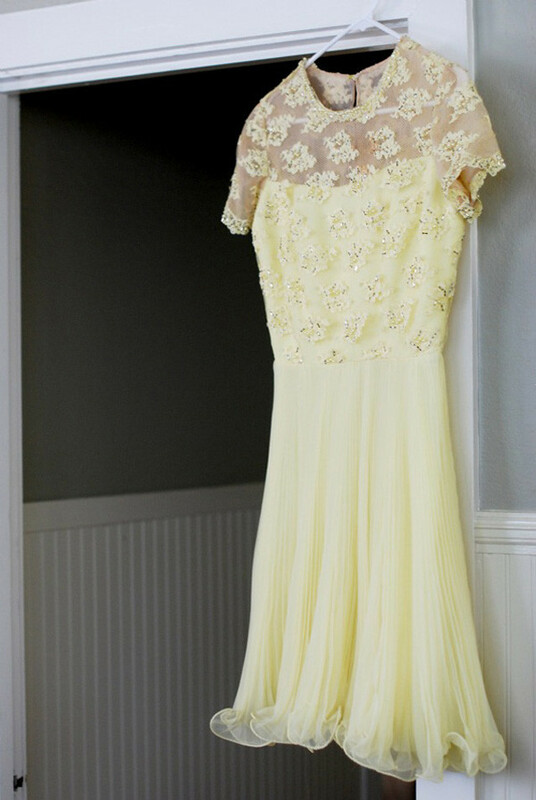 The yellow dress as soon I saw made me smile and want it! That vintage dress is absolutely stunning. 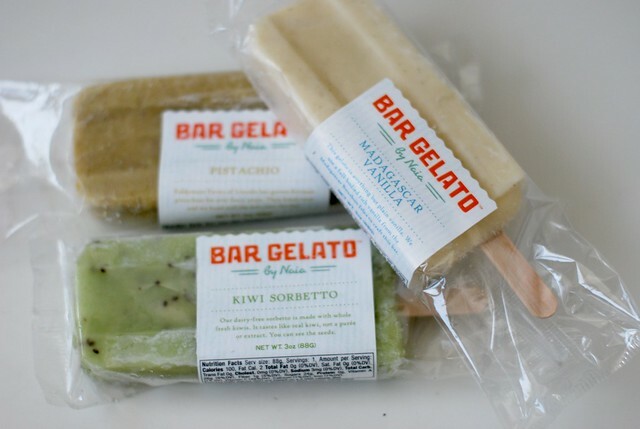 Are those Bar Gelato's from Whole Foods? They look so yummy! P.S. Congratulations on the fellow Lucky Style Collective nomination, Taylor! I love shredded coconut! i put it on everything these days - apple with peanut butter and coconut - my favourite! ummmm I really want to try one of those Gelato bars!!!! To bad they don't sell them in southern ca! Those Bar Gelato things look to die for... Mmmm. oh my gosh where do you get those bar gelatos?? yum! Those bar gelatos look DELICIOUS! And that sweet dress is simply LOVELY!!! XO! omg bar gelato is my FAVORITE! i can barely make it out of whole foods without buying at least 4. That kiwi sorbetto popcicle looks so yummy!! Revlon has been really rocking the shades lately. That dress is beyond gorgeous, can't wait to see a post about it!Also, my mouth is watering for a Pistachio Bar Gelatio - delish! 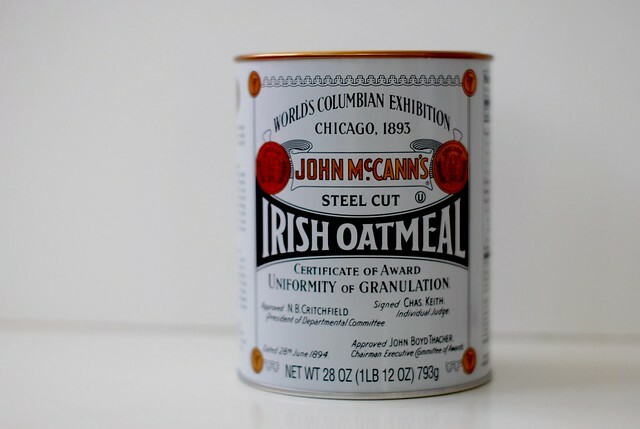 i've been wanting to buy that oatmeal just cause i love the packaging... and also cause it has my last name on it! Beautiful dress. Just like a ray of sunshine. Love the Revlon color 'Minted'.. it's one of my faves in the rotation. Taylor, that dress is beautiful, I'm looking forward to seeing it in an outfit post. Love those nail polish colors... especially in the summer when I have a tan! 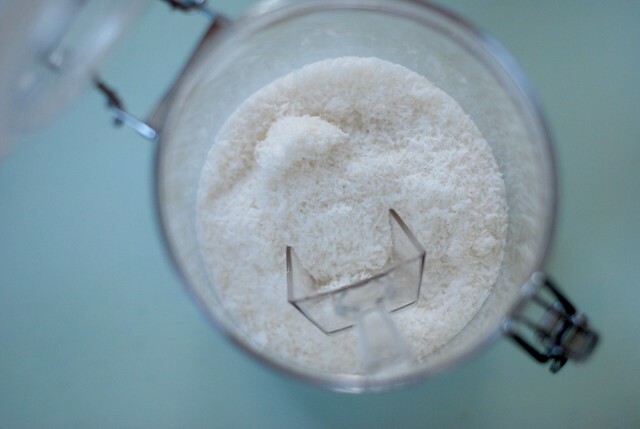 Love the dress and now craving shredded coconut--my favorite!! love the pastel nail colors, and gelato bars sound positively amazing!